I’m a few weeks away from delivering our third baby and I’ll admit I have a few jitters! Even though I should know what to expect, it’s always an exciting and exhilarating adventure to give birth. 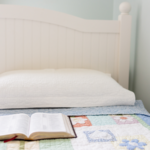 In my first pregnancy, I memorized scripture to find peace in His promises. This time around I used some of the same scriptures, but I also added a few powerful Bible verses. 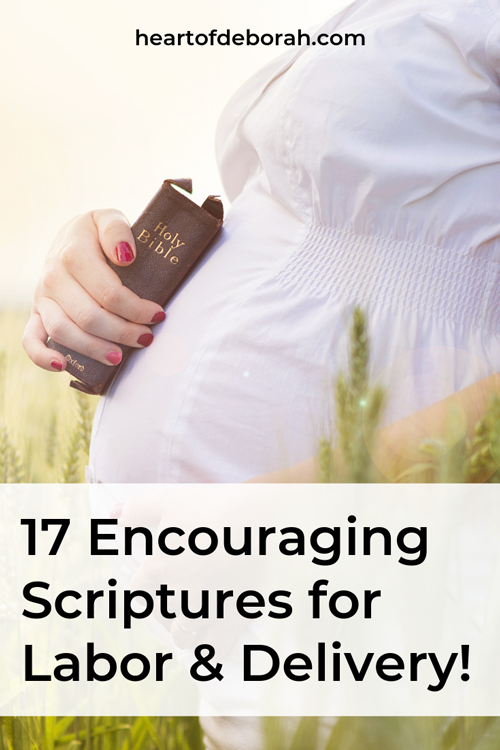 Throughout this pregnancy, I’ve found it so helpful to meditate on encouraging scriptures for labor and delivery. Instead of focusing on the pain or the process, I am concentrating on a God who loves me! Though I won’t be surprised if it extends beyond birth! 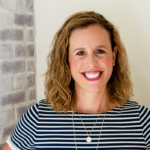 With our first baby, as a new mom I often found myself worrying. “Is she too warm? Too cold? Can she breathe? This is when God showed me one of the psalms I memorized for safe delivery was actually in preparation for kids! 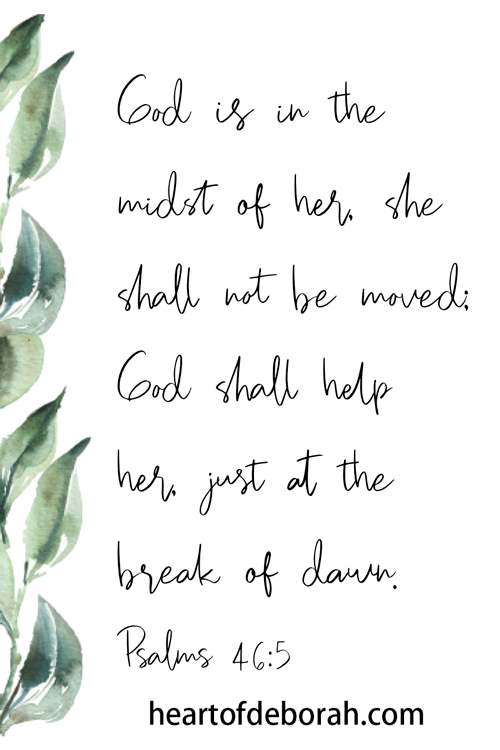 Instead of trusting in myself, I knew I served a God who never slept and who always watched over her, even when I couldn’t. 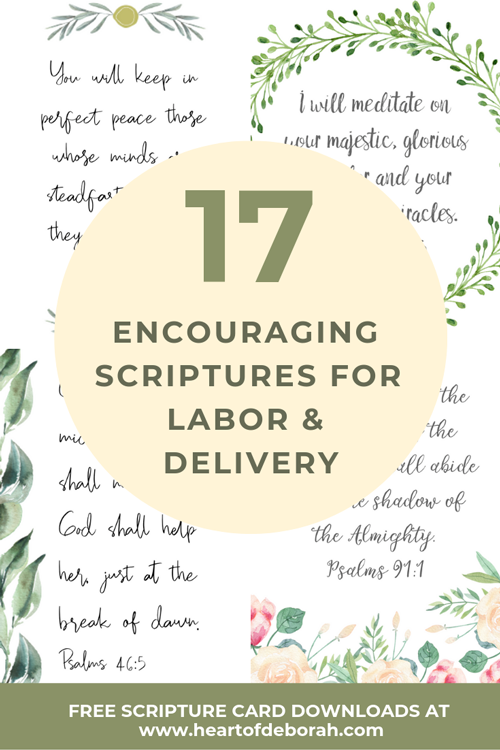 So here is my list of 17 encouraging scriptures for labor and delivery. Put them on your phone, write them on notecards around your house, speak them out loud! 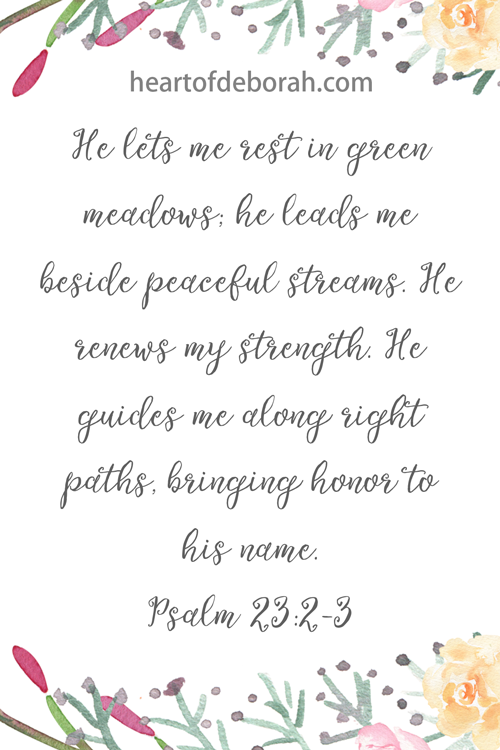 Be sure to download the free 4 x 6 scripture cards for these verses at the end of this post! I pray these verses bless you. 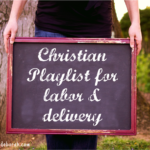 They are some of my favorite scripture for labor. 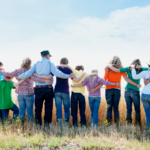 Though you can certainly use them beyond labor and delivery for postpartum inspiration or help in motherhood. God’s word is so powerful. Use it! Lastly, here are the scripture cards. I printed them and have them around my bathroom mirror. Comment below with how you plan on using them! What are your favorite verses to meditate for encouragement and peace? Be sure to follow Heart of Deborah on Instagram for more encouragement and inspiration.